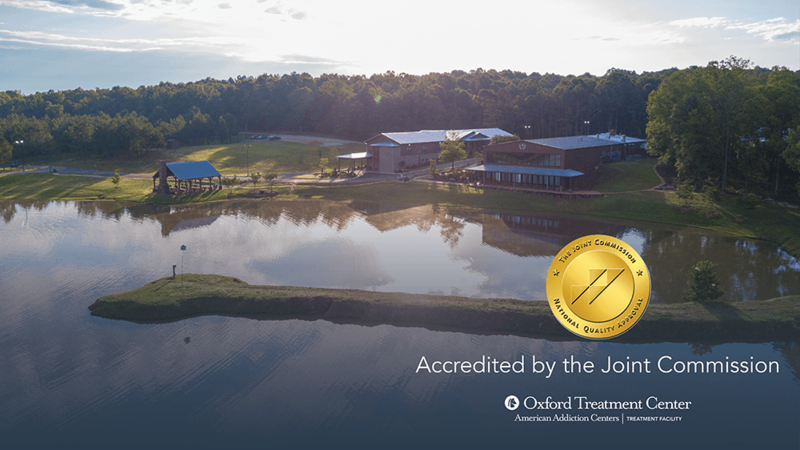 The Joint Commission recently awarded Oxford Treatment Center its Gold Seal of Approval® , an internationally recognized symbol for healthcare quality. This distinction signifies that Oxford Treatment Center has achieved Behavioral Health Care Accreditation by demonstrating its compliance with performance standards that reflect its commitment to providing safe and effective care. To obtain accreditation, Oxford underwent an extensive review process, which included a rigorous on-site survey. The facility demonstrated compliance with behavior healthcare standards related to several areas including care, treatment and services; environment and care; leadership; and screening procedures for early detection of imminent harm.